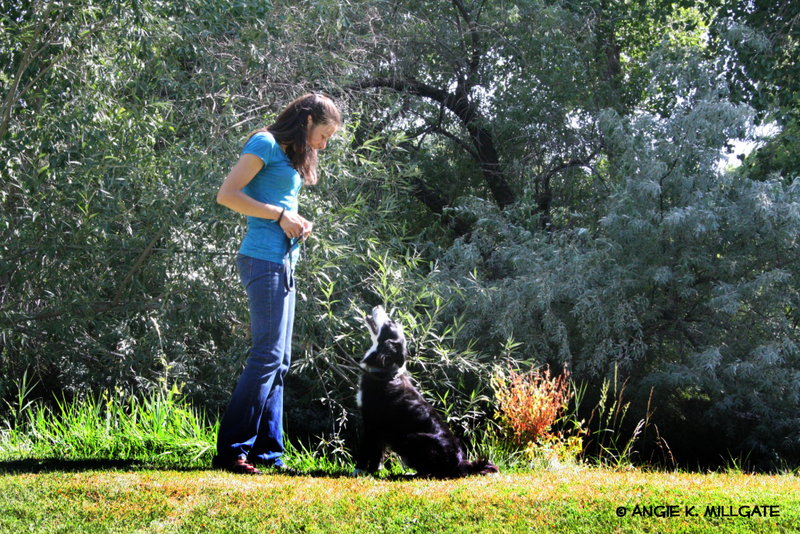 It can be easy to be out of integrity with your dog and it can be easy to be within integrity as well. As people there are some things that we love to do and without doing these things we feel out of balance. For me this includes: hiking, meditating, running, yoga, and socializing. What are some of yours? Now switch from you to your dog. What are some things that your dog loves to and may or may not be doing? 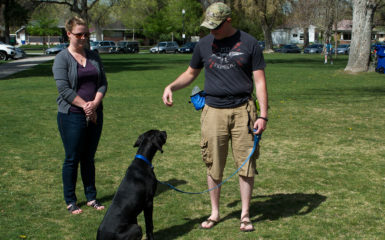 For my dog this includes running off leash, chasing birds, playing fetch and performing tricks. The biggest one for him is to run off leash. If he doesn’t get that he is a mess. 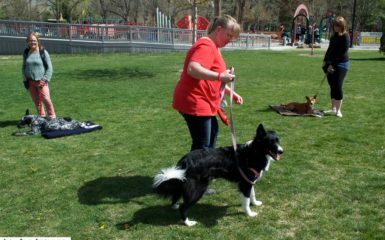 We do flyball as well and he isn’t so much into the actual game as he is to the running part of the game. Create a list of what your dog loves to do. This is a great way to check and see if you are within integrity with your dog. 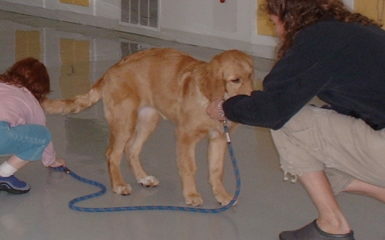 If you are out of integrity with your dog more behavior problems are going to result. 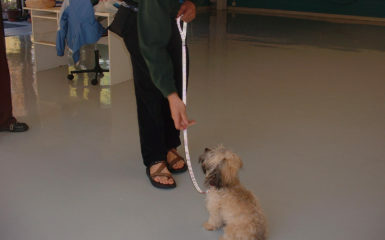 Your dog will be less likely to listen to you and will feel extremely frustrated. They are dying to do what they LOVE to do 🙂 Just like you!